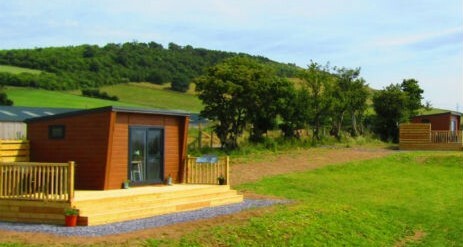 We offer an unique glamping experience in one of our Hideaway pods in North Wales that you’ll never forget. 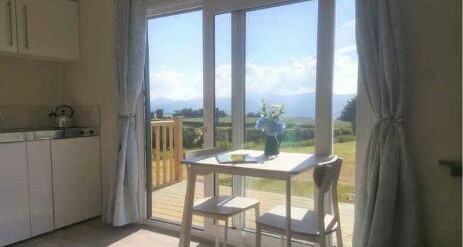 Situated in the Conwy Valley on our family run farm has outstanding panoramic views capturing the Mountains of Snowdonia to the Conwy Estuary and the Great Orme with a sea view as a backdrop. It’s a truly unique and unforgettable breath- taking view. 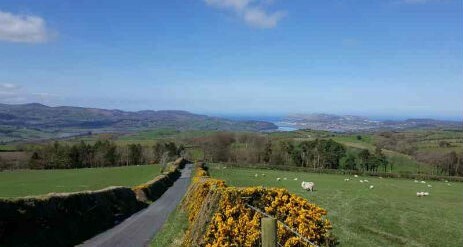 Located just off the Hiraethlyn Walk, you can walk either the the 3 and a half mile circular walk down to the National Trust’s Bodnant Garden. 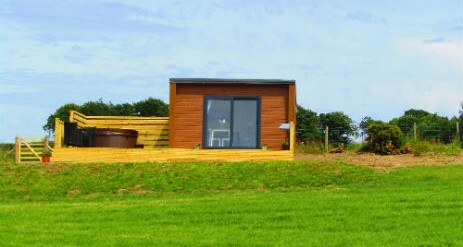 There is also the village pub for a drink and an evening meal. 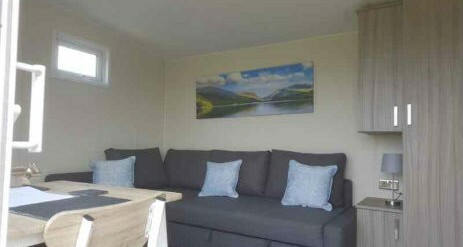 Although we are set in a quiet rural setting we are only a 15 minute drive away from the historic town of Conwy and the Victorian sea side town of Llandudno. 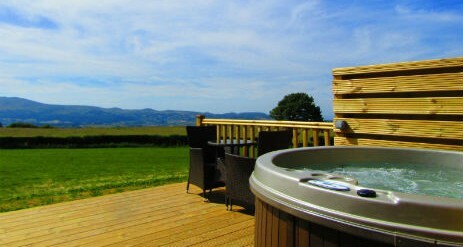 Waenfechan is the perfect location to explore North Wales or just sit back and relax in your own private hot tub watching the wildlife in their natural habitat. Within 15 minutes you can reach….. Within 30 minutes you can reach….. Within 45 minutes you can reach…..